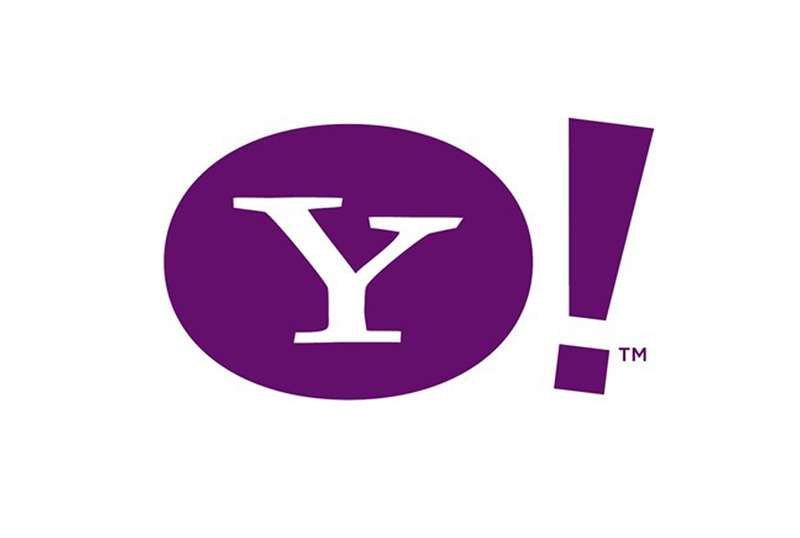 Home The Froggblog Are you seeing declining results from Yahoo PPC campaigns? Are you seeing declining results from Yahoo PPC campaigns? For a number of months here at Leapfrogg HQ we have been seeing declining results from Yahoo paid search campaigns. Traffic quality is consistently behind that of Google & Bing and we have been seeing hundreds of poor quality domains and sites in the Ad Delivery Report. The sites and domains within this report are known as Yahoo’s ‘search partners’ however if you dig deeper into this report, you may be surprised to see many poor quality and ‘spammy’, made-for-ad sites where your ads have been displayed. Unfortunately, it is not possible to exclude the whole search partner network within Yahoo (although we have read you’ll be able to do this when the Yahoo/Microsoft adCenter transition is rolled out to the UK). However for now, you have to block individual domains within the Admin settings (up to a maximum of 500). We recommend exporting the domains into a spreadsheet and sorting by cost so you can see those that are spending the most money. If the high cost domains are not generating a return, add them to the list of blocked domains.